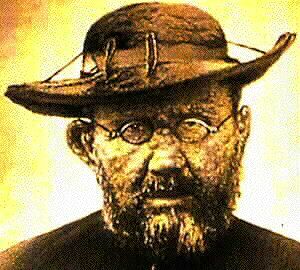 Father Damien was a preist in the late 1800s who served the exiled leper community in Hawaii. He went and lived with them. He served them as the Lord called him. This is a Hymn called “Leper’s Song” sung during mass by the colony’s inhabitants. 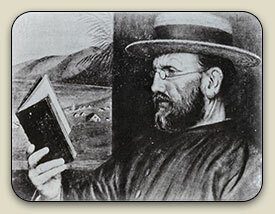 It was composed by a native poet. The hymn reminds me of the great hope that is Jesus Christ. Those who are dying, but dying slowly and painfully sing out that He is their Hope, He is their Savior, He is their All! Jesus is a penetrating force. The last words of this man are challenging. God has called us all, into different circumstances and different places. That we would be filled with joy and peace as we lay dying is worth striving for. As this man lay dying, looking at his hands he knew his time was near because he had buried so many with the same disease, he knew he risked everything coming to serve them, he knew it was his calling, he knew God was with him and had used him. Peace and Joy at the end. ← Horses at Ruby Ranch….